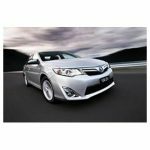 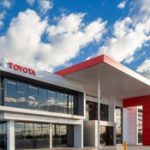 Toyota Australia has posted a manufacturing milestone with the production and sale of its two-millionth locally built car for the domestic market. 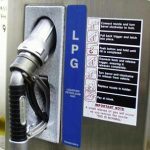 LPG Autogas lobby group Gas Energy Australia has commented on the debate on automotive policy, urging that the next government promote the use of LPG-powered cars. 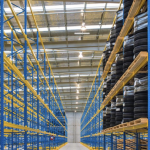 Port Kembla Port Corporation has turned a profit despite a drop in steelmaking at BlueScope.